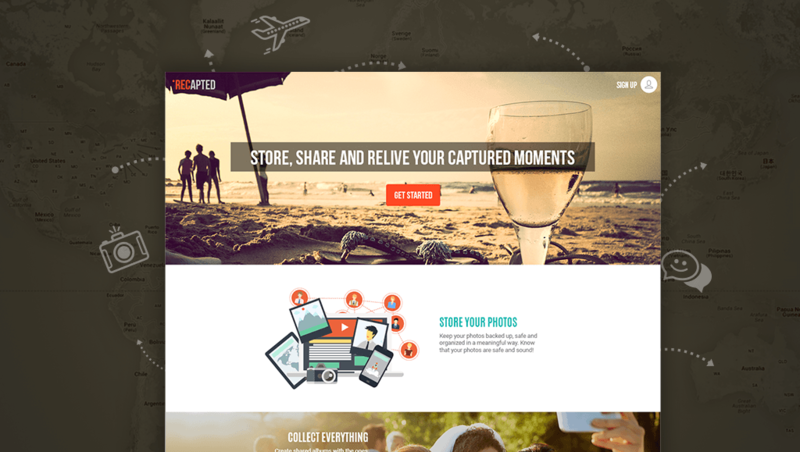 An idea that was sparked by a passion for traveling, ReCapted allows you to store, share and relive your pictures and organize them in an easy and meaningful way all in one interface. The owners of what is now called ReCapted wanted to build a site that was easy to use so that even their grandmother could quickly share pictures as well as connect with friends. In the beginning phases of their project, ReCapted was hoping their site could be more blog oriented, but we were able to collaborate with their team to create something even better. 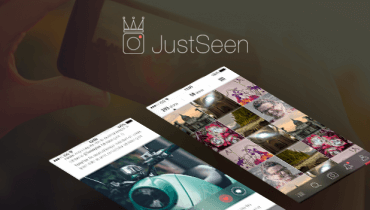 A new social interface that captures the spirit of sharing memories. Once you login there is a map of the world on your dashboard, since this is directed towards traveling, a map only makes sense, right?! ReCapted has similar settings that Facebook, Instagram and Dropbox have- the dashboard we were able to create allows users to create a personal profile, access user settings, utilize search capabilities, set feature albums and much more. After logging in you can connect with others immediately and view their albums. Once you enter in the city and country you are wishing to see pictures of you will then notice a series of numbers that appear on the map, when you click on the numbers it indicates how many albums have been created by users for that particular city. 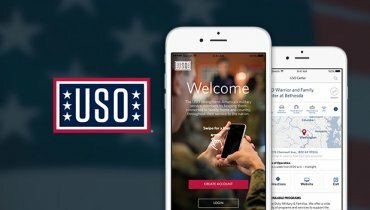 We were able to create an entirely new website with countless features for users to share pictures from all over the world. Users are able to upload photos across all applications, create album titles, add comments to the album, select the place that the pictures were taken, set privacy settings (shared, public, only me), share an album directly with a quick link and so much more. The cool thing is you can create an album from a vacation, a wedding or another memorable event, and invite the ones you experienced those moments with to that particular album. This way you can all upload your photos to one location and you won’t miss anything. It’s an online scrapbook with your private, shared and public albums. Be sure to check out ReCapted, as it is the newest social sharing site in the market!